If you want to know why are monuments important to the country? 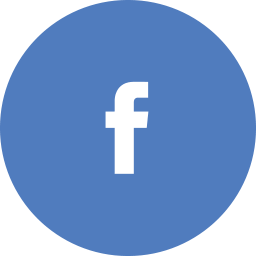 You are interested in getting knowledge of the list of tourist landmarks around the world, and the importance of the historical monuments. So, don’t worry we will describe the famous landmarks in the world. Every single place has specific and famous landmarks in the world and which makes them recognize easily. Landmarks and monuments can be manmade or natural, these are so well known because of their location or special architecture and surely these all are famous attractions which would be a great tour with your family. These all monuments and landmarks in the world, attract the millions of tourist each year. 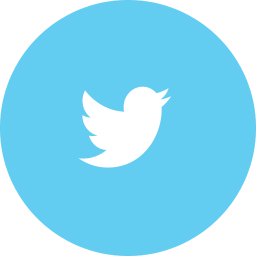 You can select a landmark from the following list of list of landmark in the world. 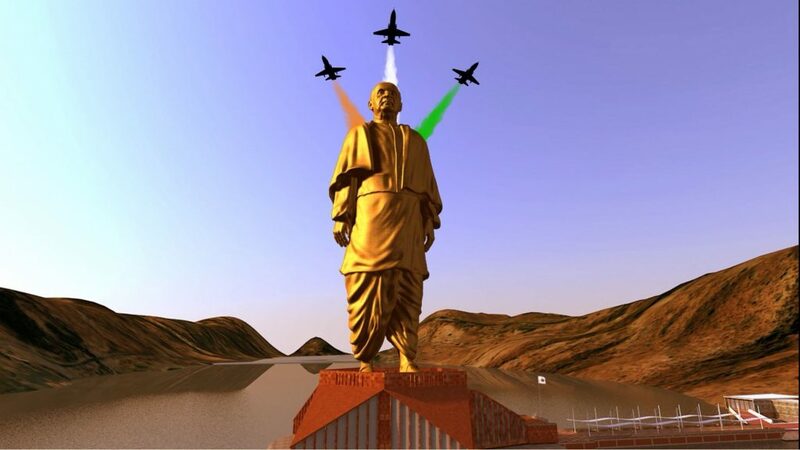 The Statue of Unity is an outstanding statue of India statesman and independence activist Sardar Vallabhbhai Patel.The tallest statue of the world by height and one of the famous landmarks in the world. India first home prime minister was Sardar Vallabhbhai Patel. The Statue of Unity is a three-layered structure and can go through earthquakes and severe wind velocity. It is situated on a river island facing the Sardar Sarovar Dam on River Narmada in Kevadiya colony. Statue of Unity top on the list of landmark over the world. Height: 182 meters (597 ft). Construction of the statue started in: October 2013 by laser & Turbo. 100 kilometers (62 mi) southeast of the city of Vadodara. Entry Fee: 120 RS for adults, 60 Rs for Kids between 3-5 years and free for under 3 years. The Landmark is admittable as a symbol of freedom, an outstanding statue located in Manhattan, New York City. 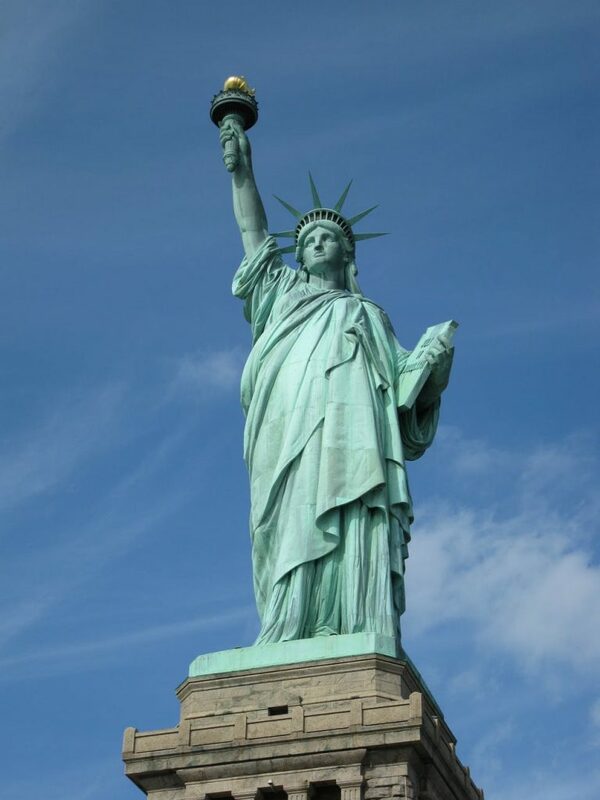 The Statue of Liberty actually representing the Roman goddess of freedom, who should be at the top of everyone’s list famous landmarks in the world. If you are interested to visit the churches in New York, then you can get the information from the famous Church in New York City. Most famous landmarks in the world. 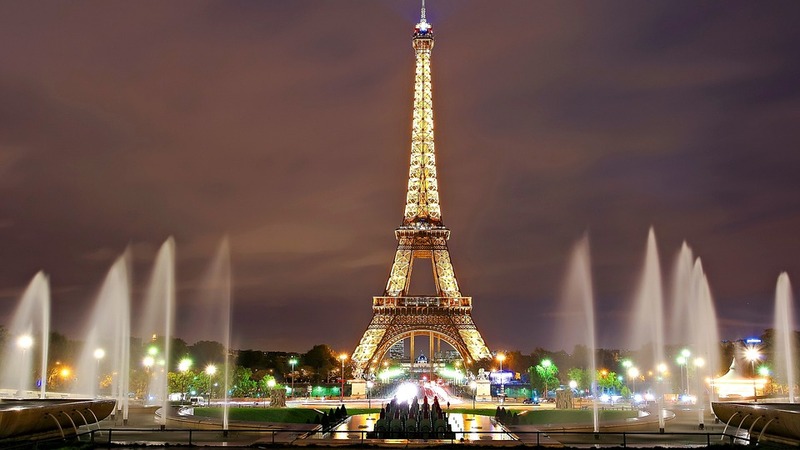 Eiffel Tower represented the national heritage and most visited paid attraction in the world. This has been the symbol of France and Paris for decades. One of the major tourist places in France. Every year 7 million tourists visit the Eiffel Tower landmarks. Height: 324 meters and weight: 10100 tons. Opening time: 9:30 Am to 11:45 pm every day of the year. 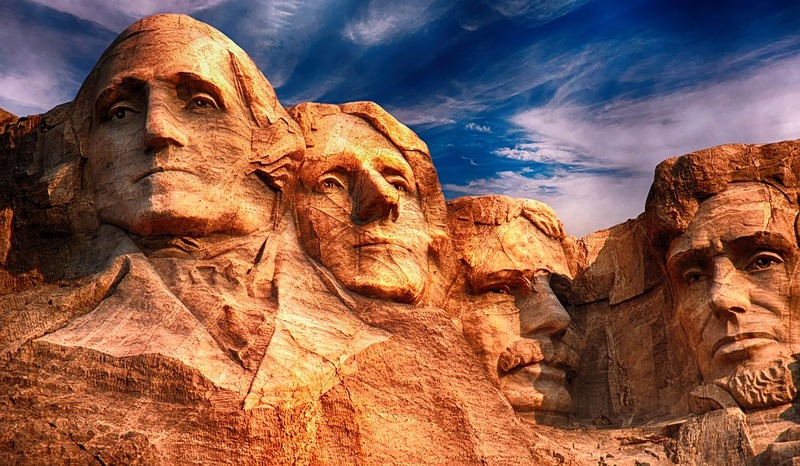 Seventh famous landmarks in the world. The Great Wall of China also known as Long Wall. Today’s the most celebrated symbol of China and popular tourist destinations. 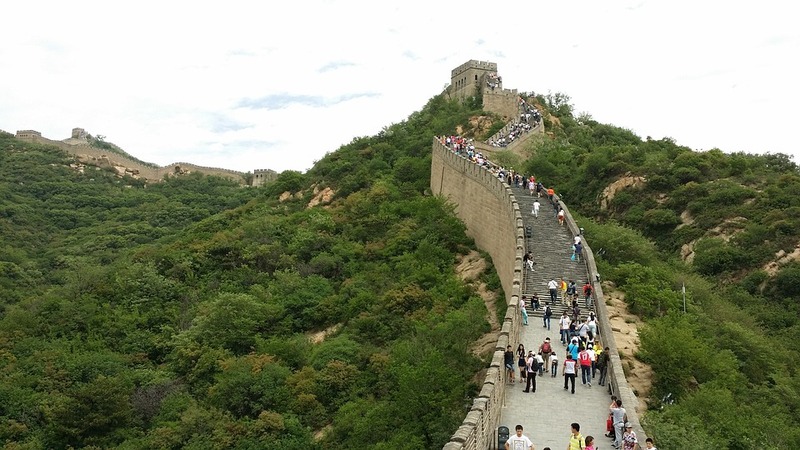 Approx 10 million tourists visit the Great Wall of China each year and visitors can find all types of tourist places in Beijing like historical, cultural, natural and modern. That was built stones, bricks, and tiles, earth as well as of wooden material. There are over 20,000 watchtowers with the wall because it was designed to protect the country from the invasion of nomad and enemies and made it easy to collect the fees for goods carrying silk road. India’s national treasure is a symbol of love and romance which standing at the bank of Yamuna River. Pure white marble, exquisite ornamentation and precious gemstones of Taj Mahal make it one of the most popular tourist place or the famous landmarks in the world. Whenever once you find out the beauty behind the construction, Mumtaj is the inspiration of this, she was the wife of Shah Jahan. 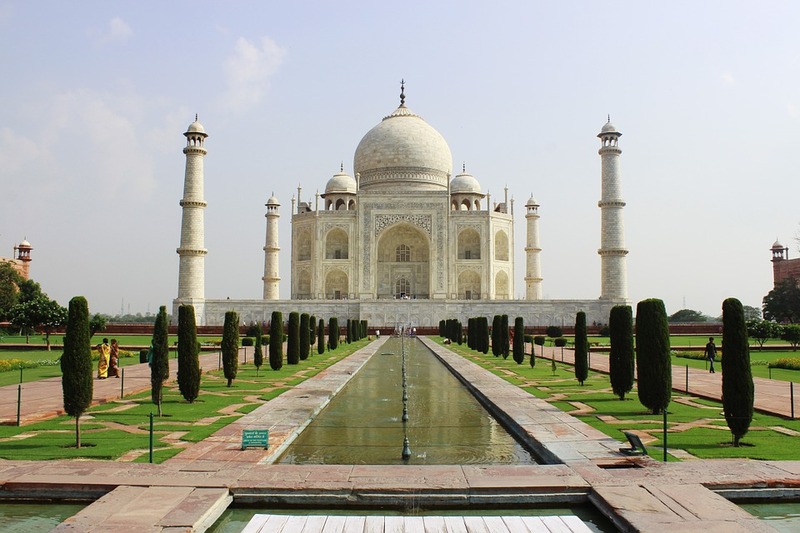 Shah Jahan instructs to build a tomb for his favorite wife Mumtaz Mahal. There is also a mosque and a guest house along with the wife’s tomb in Taj Mahal. One of the most visited attractions of Europe and the Rom’s great gladiatorial arena is the most thrilling of the city’s ancient sights. 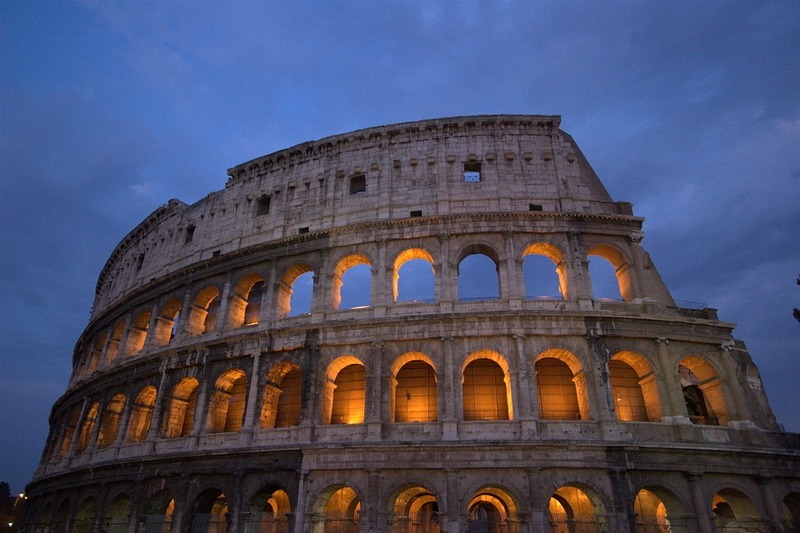 Also known as the Flavian Amphitheatre, was originally connected to the travertine and was covered by a large canvas awning. The interior of the Colosseum was divided into three parts: the arena, the cave, and the podium. 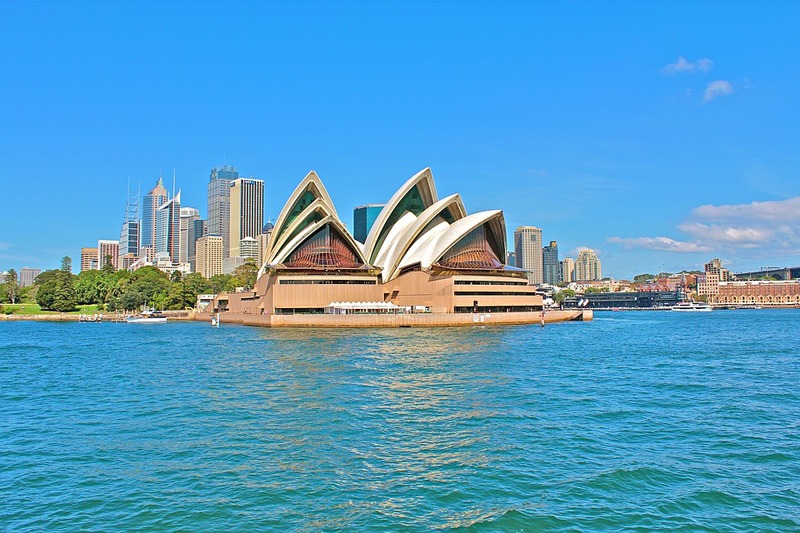 Most recognizable structure of Australia and one of the most famous landmarks in the world. The Sydney Opera House is a multi-story performing arts center in Sydney. Built in the biggest city of Australia, is popular for its roof’s architecture resembling shells or sails. And the roof is covered with more than 1 million roof tiles. There are many performance halls and theatre and exhibition space. In every Week, performed more than 40 shows stages. More than 8 million tourist visit in this Australia landmark each year. Every one of these landmarks is the cultural symbol, it might speak to age, a region, a belief, a culture, a nation or a city, it also may represent to more than one of this different meanings. Check out the above article, known for all information about the famous landmarks in the world. We hope this information a good solution to your problem and you can easily select a landmark for your fun and enjoy.